Arsheen has a strong background in materials science, engineering, and business. She co-founded CNanoz, a company focused on developing water purification systems based on nanotechnologies, in 2008. At CNanoz, Arsheen developed an interest in Graphene that eventually resulted in the launch of GOLeafe. Arsheen is responsible for the development and commercialization of GOLeafe’s technology, as well as strategic vision and execution. 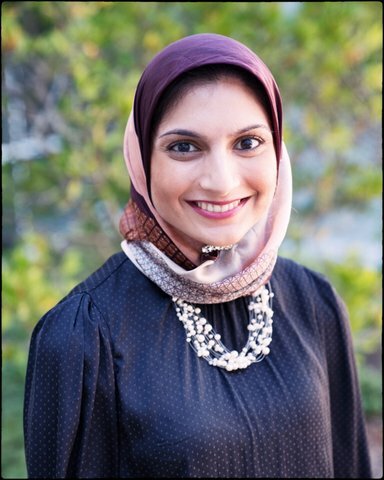 Arsheen has Bachelor’s degree in Materials Science and Engineering, a Master’s degree in Global Innovation Management and an MBA from Fuqua’s School of Business at Duke.